The dazzling novel from critically-acclaimed David Mitchell. 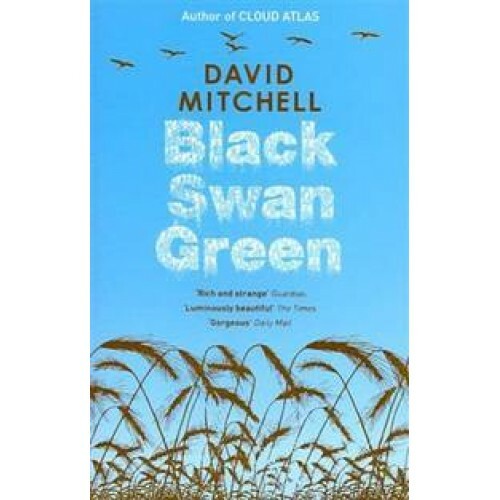 Shortlisted for the 2006 Costa Novel Award Longlisted for the Man Booker Prize 2006 January, 1982. Thirteen-year-old Jason Taylor - covert stammerer and reluctant poet - anticipates a stultifying year in his backwater English village. But he hasn't reckoned with bullies, simmering family discord, the Falklands War, a threatened gypsy invasion and those mysterious entities known as girls. Charting thirteen months in the black hole between childhood and adolescence, this is a captivating novel, wry, painful and vibrant with the stuff of life.